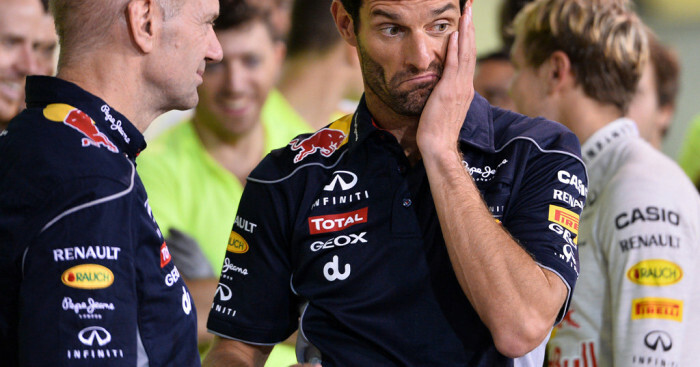 Mark Webber insists he’ll look back on his F1 career with “minimal regrets” despite missing out on the 2010 World Championship title. Webber had a fantastic 2010 campaign and was leading the Championship up until the Korean GP when a mistake cost him dearly. However, the Red Bull racer was still in the hunt at the season finale in Abu Dhabi only for his team-mate Sebastian Vettel to come from behind to win the Drivers’ title. However, if he could change one thing, the Aussie says it would be that year’s Korean GP. “I would probably stay off the grass in Korea! That was the first time that I spun that car that year,” he stated. That, though, was not the only decision along the path of his career that could have changed the picture as Webber had the opportunity back in 2005 to head to Renault with Fernando Alonso. The Spaniard went on to win two World titles with Renault in 2005 and 2006 while Webber instead headed to Williams. But had he not followed that road, he concedes he may never have arrived at Red Bull Racing. “I’ve got very minimal regrets because I did my best at the time,” he said. “I put my best foot forward and did what I thought was right at the time.